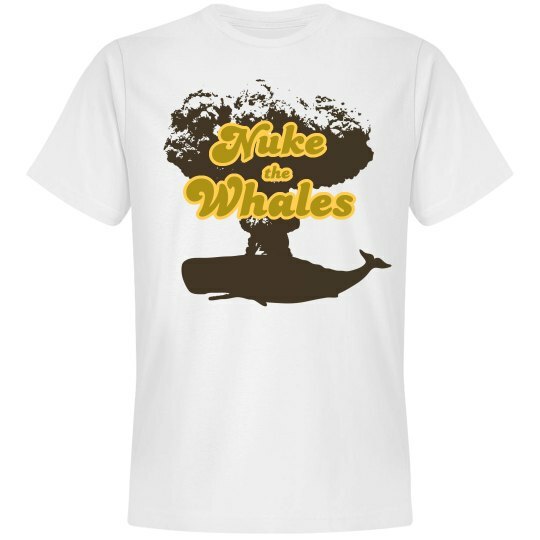 Check it out, it's a Nuke the Whales tee from 1982! Or at least, it sure looks like it is. 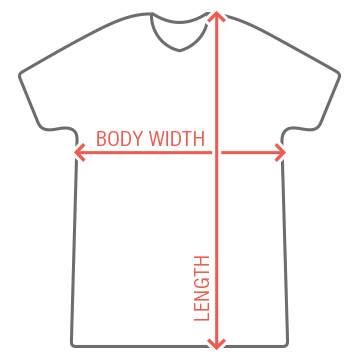 This distress effect is killer.